We are already halfway there through the season 2018/19 as Europe feasts on yet another exhilarating campaign. There have been surprising highs and lows in each of the top 5 leagues in the continent. Manchester City has continued to dominate in England with their swashbuckling brand of football with Liverpool following closely at their heels. Bayern's stranglehold in the Bundesliga has loosened with rivals Borussia Dortmund currently in the driving seat for the league title. 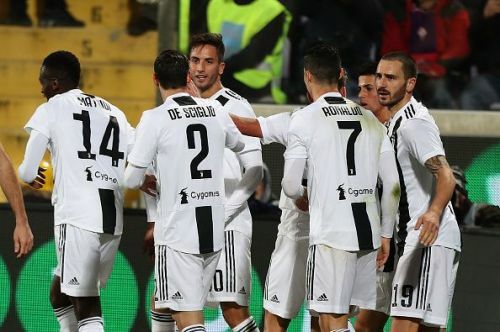 PSG continue to domineer in France as usual, while Juventus are also considerably safe atop the Serie A. The LaLiga is perhaps the most exciting league to watch at the moment, with Barcelona having a couple of teams tailing them closely as they sit in the first place. Based on various factors such as wins, goal difference and the finesse in attack and defence, here are the European Club Power Rankings for the month of December. Following a torrid time under Julen Lopetegui, Real Madrid are returning on the right track with Santiago Solari in the lead. Los Blancos won 2-0 against Valencia at the start of the month, taking their tally to 23 points from 14 games. Real Madrid have scored 22 goals in the league so far, having conceded 19 goals. Their defensive frailties have seen them amass a poor goal difference(+3) in comparison to all the teams on this list. 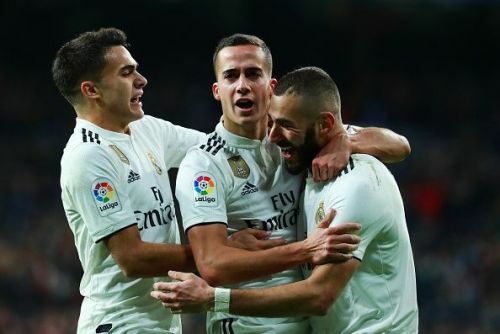 Solari's men have won three of their last four league games, showing the consistency they have been lacking since the start of the campaign. The remainder of the month seems far from a challenge for them, as they gear up to face Huesca and Rayo Vallecano. Inter Milan started the season well, but they seem to have lost a bit of their charm as the campaign has progressed. 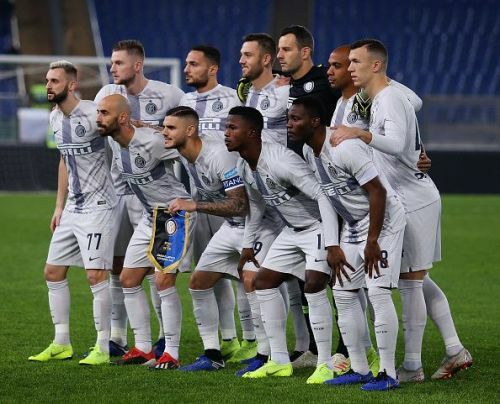 Out of their last four games in the Serie A, the Nerrazurri have won only twice, having drawn and lost the remaining two fixtures. Inter currently stand 3rd with 29 points from 14 games. They have the second lowest tally of goals scored (27) in the list. Having conceded 12 goals in the process, they boast a goal difference of +15. Next up for Luciano Spalletti's men are league leaders Juventus, Udinese, Chievo, Napoli and Empoli. Emerging unscathed through December presents a tough challenge for Inter, as they face both the teams ahead of them in the league table.